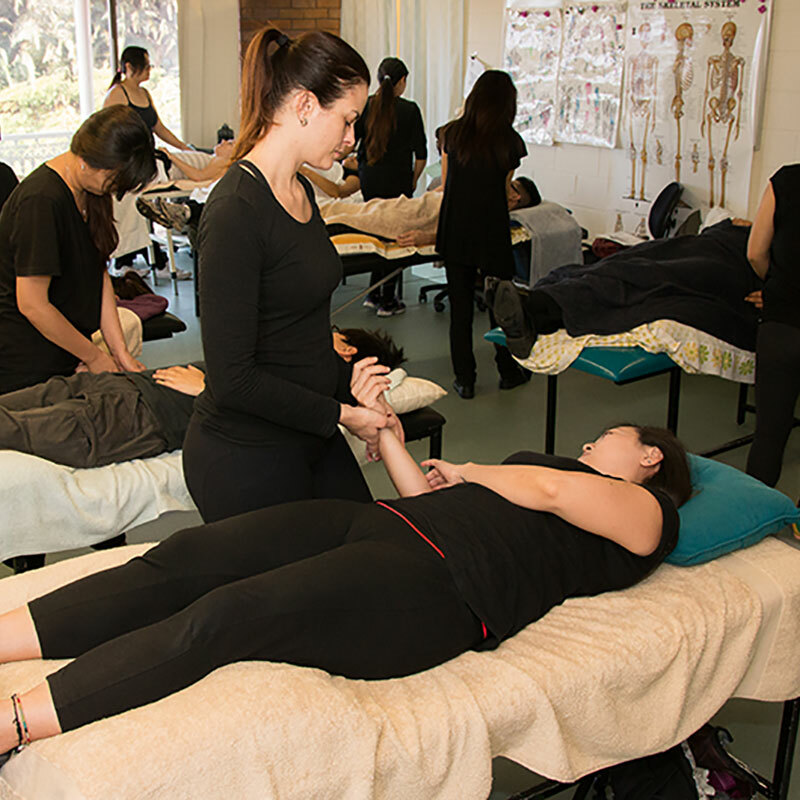 All Courses offered at 51 Nerang Street, Southport QLD, 4215. 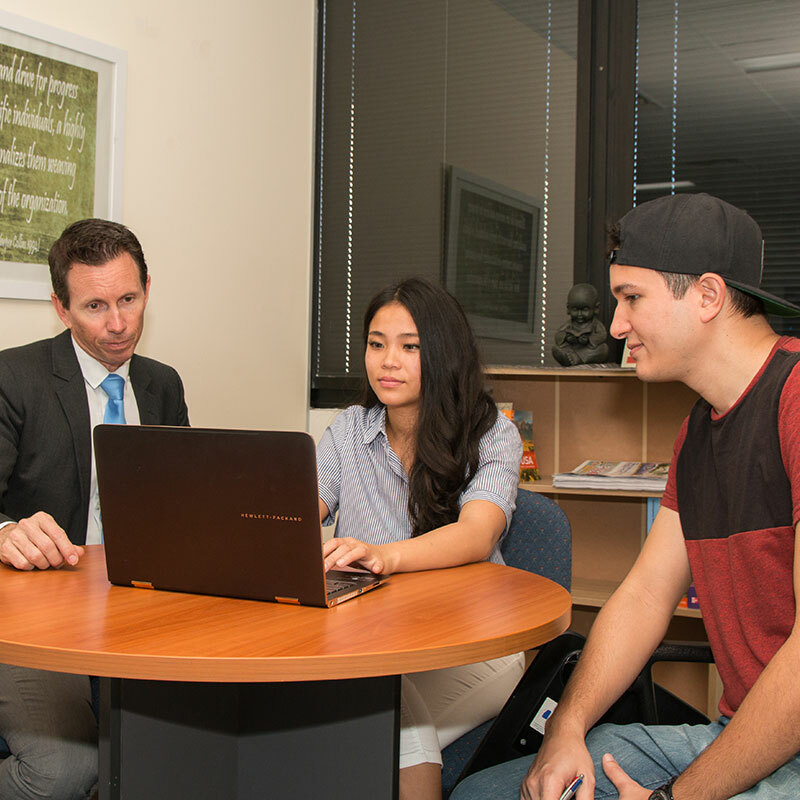 Advanced Diploma of Management (HR) also offered at Sunnybank Brisbane Campus. Massage is an exciting course that teaches students Swedish, Deep Tissue, Aromatherapy, Remedial, Reflexology and other massage types. 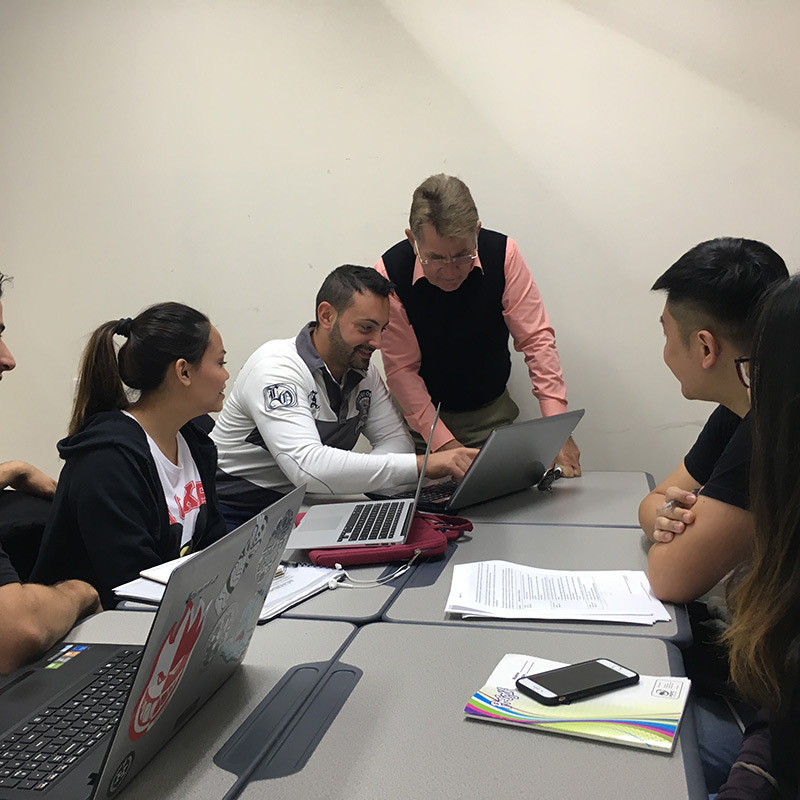 Business and Management / HR are very flexible programs with many different staff with a range of work experience at different times during the week. Our Hospitality course is a supported program which will allow students to gain the knowledge and skillsets to work across the industry in a number of different positions. 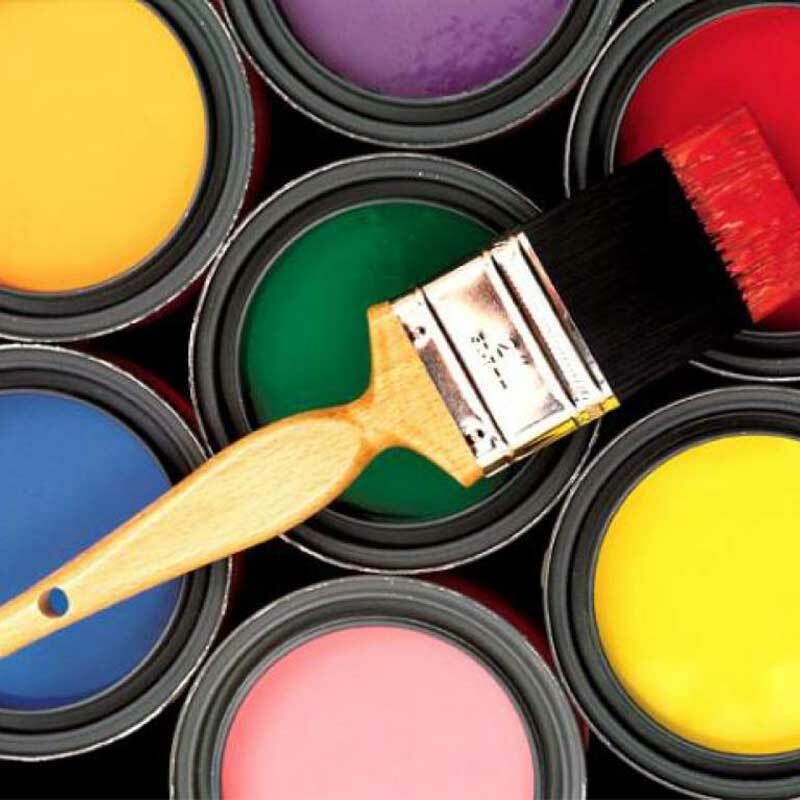 This qualification provides a trade outcome in painting and decorating for residential and commercial work.